In 2012, Oregon-based Scott Timber Co. purchased a contract from the federal Bureau of Land Management to harvest 187 acres of a western Oregon forest designated for timber harvesting. As part of the sale, the Bureau prepared an environmental assessment and a “Finding of No Significant Impact” pursuant to the National Environmental Policy Act (NEPA). Subsequently, two environmental activist groups, Oregon Wild and Cascadia Wildlands, sued the Bureau, challenging the validity of the sale and arguing that an environmental impact statement was required under NEPA. 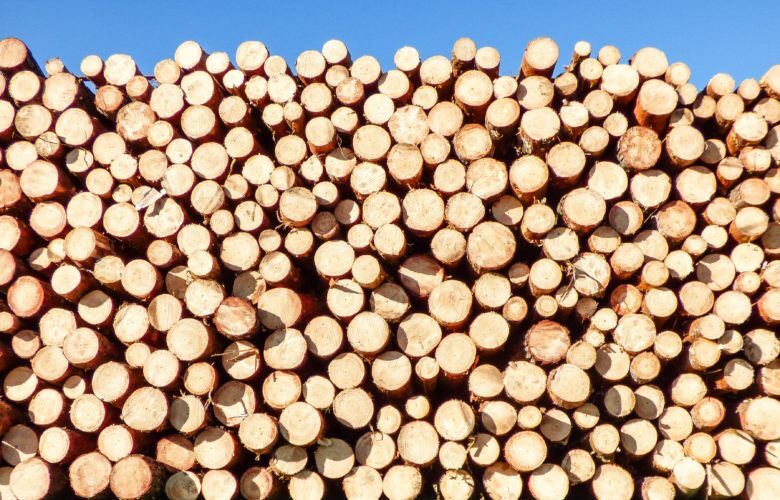 As a result, Scott Timber and Carpenters Industrial Council (the Union whose workers would do most of the timber processing under the contract) joined the case as intervenor-defendants. Unfortunately, though, the district court ruled in favor of the activists and entered a final judgment to that effect on May 7, 2015. So, even though a final judgment was entered, the court’s order, practically speaking, remanded the case to the Bureau to prepare an environmental impact statement. Not wanting their contract to be delayed any further, and in disagreement that the Bureau had not complied with NEPA, Scott Timber and the Union appealed that decision to the Ninth Circuit, but the Bureau did not. Shortly before oral argument, though, the Ninth Circuit vacated the scheduled argument and dismissed Scott Timber and the Union’s appeal for lack of a final judgment under 28 U.S.C. § 1291. The Ninth Circuit cited its “general rule” that intervenor-defendants cannot appeal a remand order because their interests will be sufficiently considered during the remand. But after the denial of rehearing, the Bureau notified Scott Timber via letter that, rather than complete an environmental impact statement for the White Castle sale, the agency would cancel and terminate the sale. Therefore, the only avenue left to Scott Timber and the Union for review of the district court’s holding that an environmental impact statement is required, and to revive the timber sale, is through Supreme Court reversal of the Ninth Circuit’s dismissal of the appeal. Today, we filed an amicus brief in Scott Timber Co. v. Oregon Wild in support of Scott Timber and the Union, and urged the Supreme Court to take up the case. First, the similarities between the actions of the Bureau in this case and those that typically occur in “sue-and-settle” litigation are stark. Unless the Supreme Court reviews the case, then the Ninth Circuit’s anomalous “general rule” that only defendant agencies—and not intervenor-defendants—can appeal adverse district court remand orders will undermine an important safeguard from abuse under the Administrative Procedure Act (APA). Second, the decision below does not comport with the Court’s recent analogous decisions granting judicial review of previously unreviewable EPA and U.S. Army Corps of Engineers actions. In prior PLF cases Sackett and Hawkes, the Court held EPA compliance orders and the Corps’ approved jurisdictional determinations to be reviewable under the APA. Both cases involved agency action that resulted in costly and time-consuming consequences for the regulated parties and the agencies: the EPA compliance order frustrated the Sacketts’ home-building project, and the jurisdictional determination subverted Hawkes’s peat mining plans. In part because of these consequences, the Court held that judicial review was appropriate to review the challenged agency actions. Likewise here, the Bureau’s decision not to produce an environmental impact statement frustrates Scott Timber’s valuable timber contract, a consequence which supports immediate judicial review, as in Sackett and Hawkes. Hopefully the Court will agree to take the case and put an end to the Ninth Circuit’s impractical and burdensome rule.